Island Energy Solutions, Electric Contractors, listed under "Electric Contractors" category, is located at Po Box 385 Lihue HI, 96766 and can be reached by 8082466555 phone number. Island Energy Solutions has currently 0 reviews. 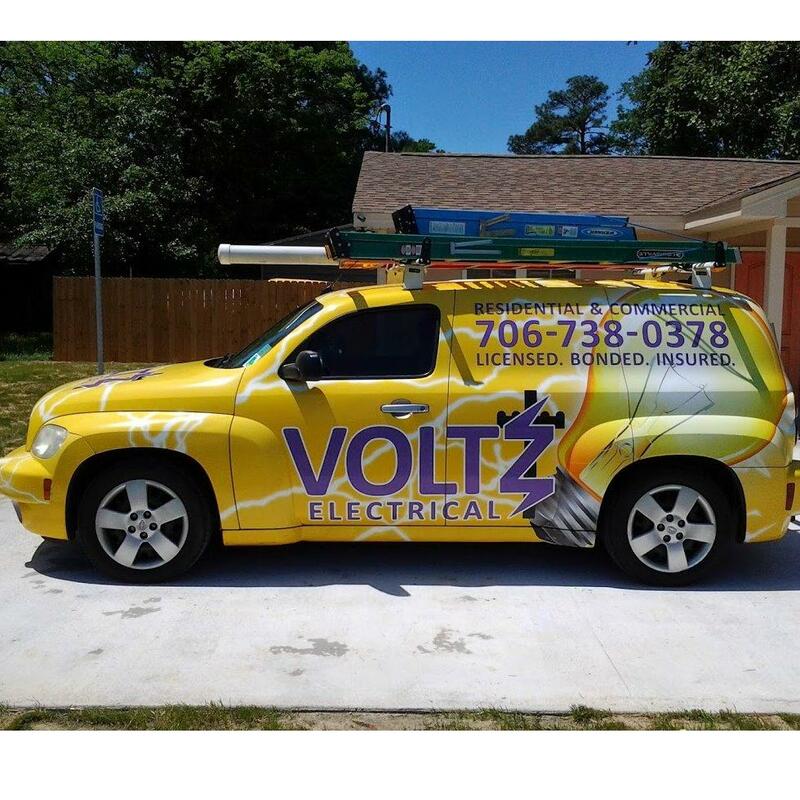 Browse all Electric Contractors in Lihue HI. Discover census data for Lihue, HI.